Looking for a stylish house number? 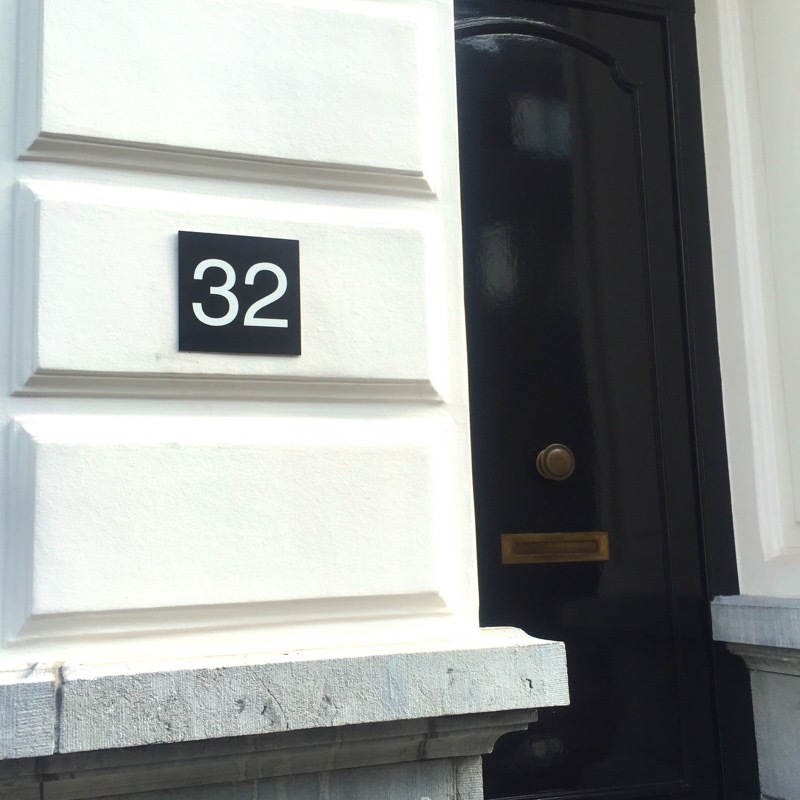 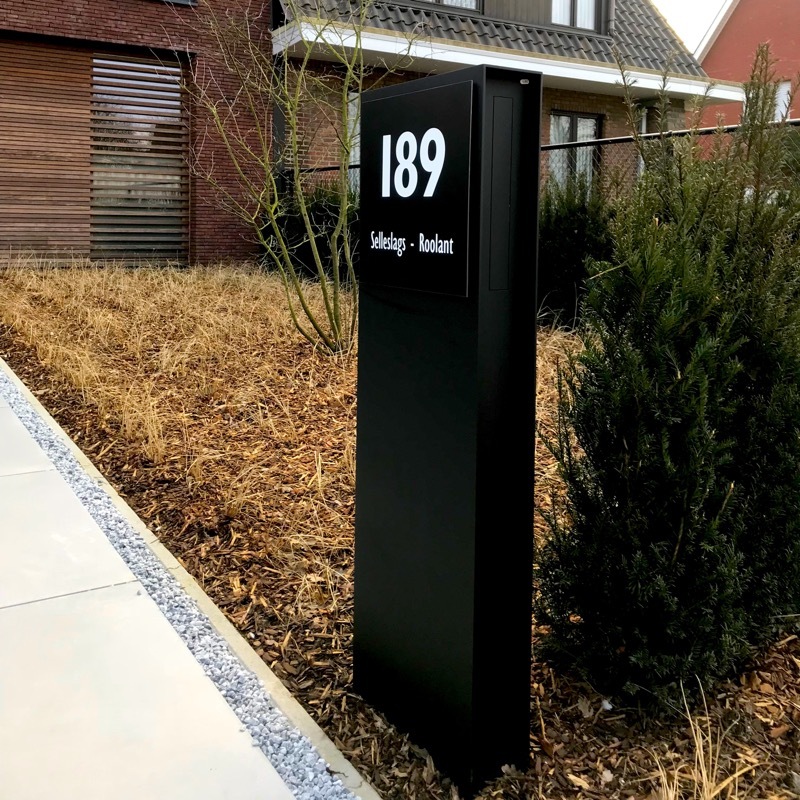 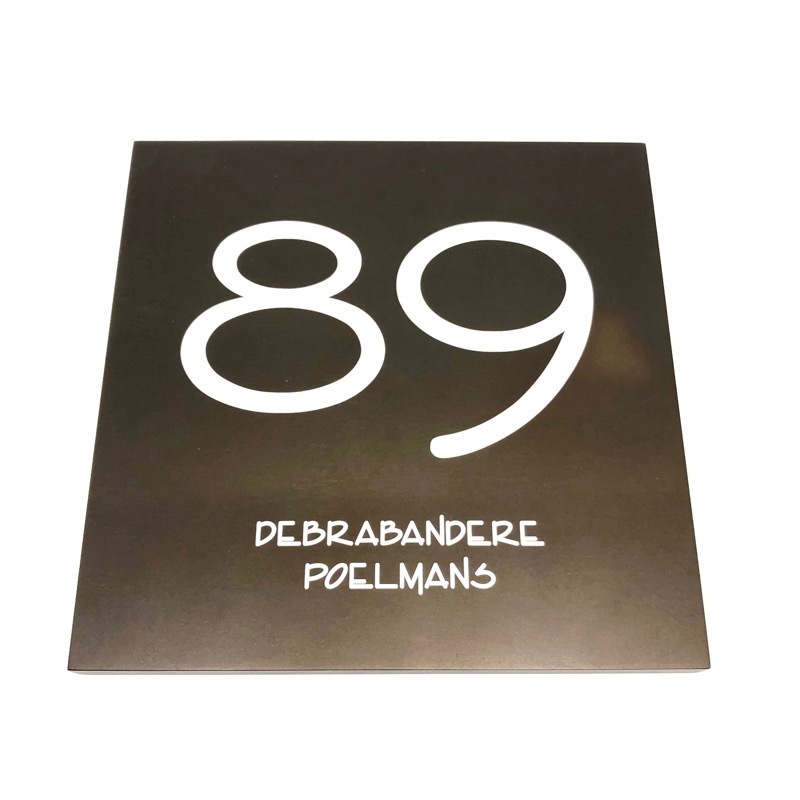 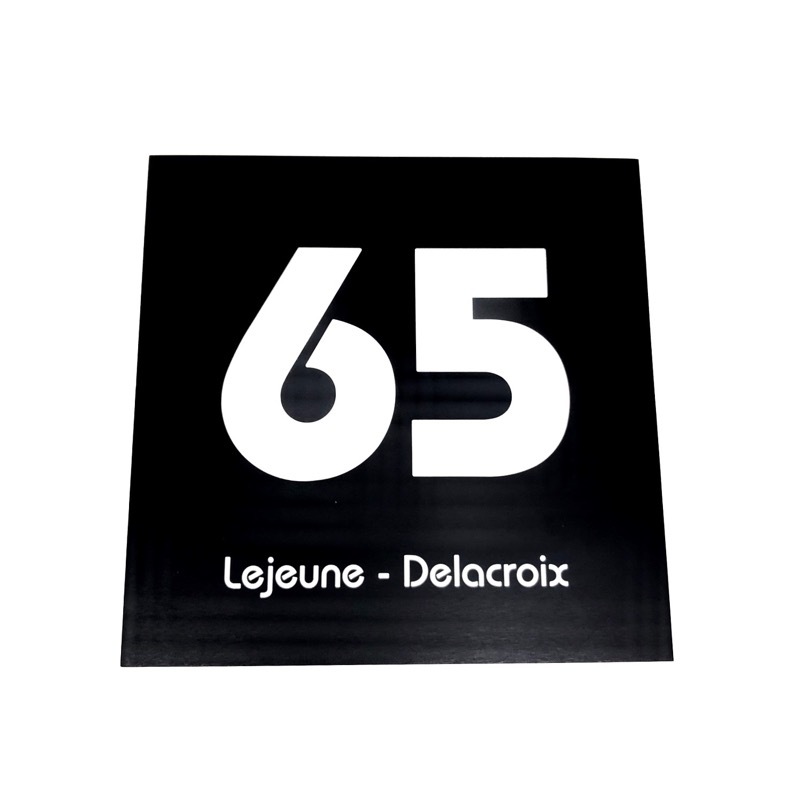 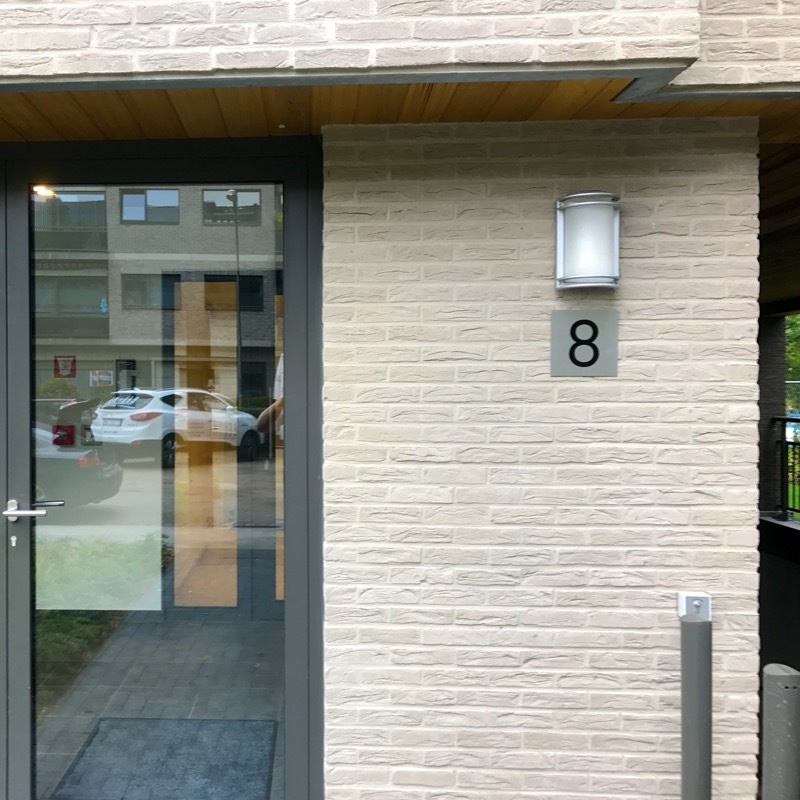 Depending on the façade, we have various options here: house numbers engraved in aluminum, plexi, copper, stainless steel, ... but also milled house numbers are part of our offer. 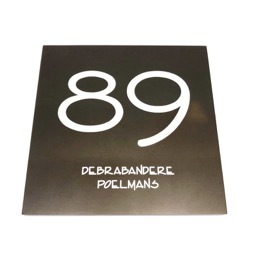 If desired, the names of the residents or the company can also be engraved on the plate with the house number.